I'm starting a new feature here on the site called Movies in the News. It won't be anything major...but it will take my love of pop culture to an unhealthy level. The concept is pretty simple...I'll feature images from movies and present them as graphics you'd see during a TV news broadcast. 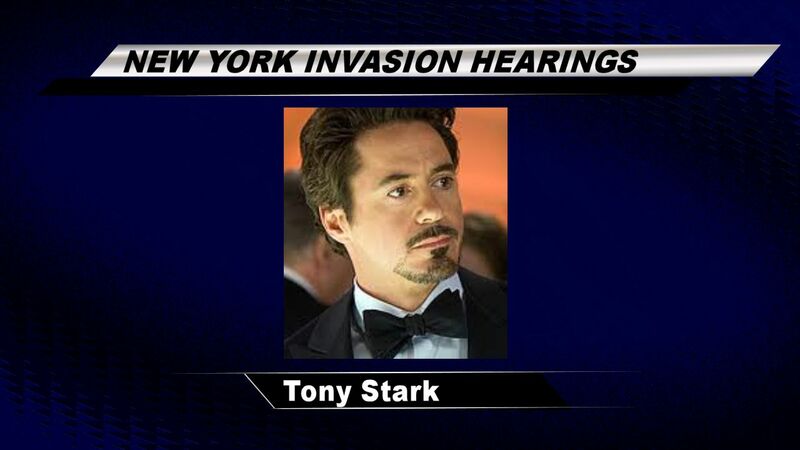 We'll debut with Tony Stark and a post-Avengers concept.